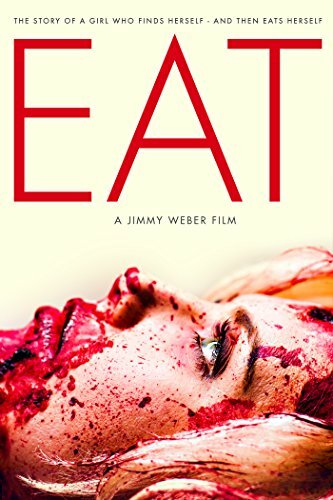 Oh @EatTheMovie was way better than I expected. It was fun. Gory. Disturbing. And good drama. @EatTheMovie "It is definitely a happy ending for her cuz she eats what she wants to eat on the end." That's what I wrote in my review. @horrorshox This is so awesome! I love this review. Thank you again for watching. We're hoping to get a JP release very soon!